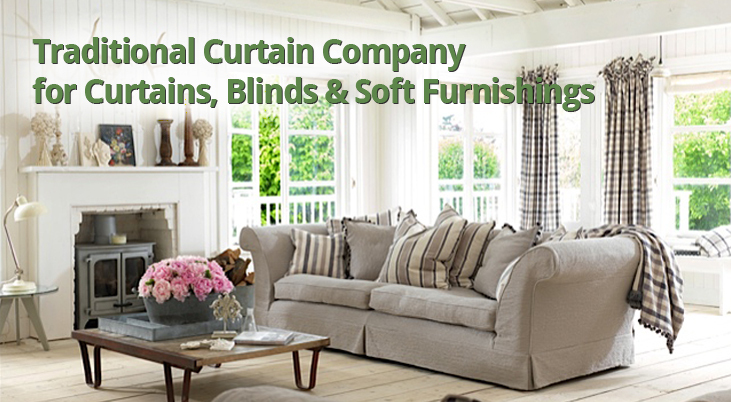 The Traditional Curtain Company is a small family run business specialising in bespoke handmade curtains, blinds, pelmets & soft furnishings. All of our work is carried out in our workroom in Worthing, West Sussex. We have been making curtains, both traditional & contemporary since 1992, having been trained to the highest standard of City & Guilds. 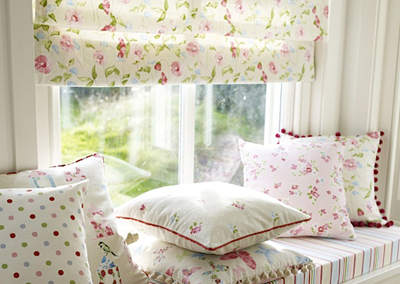 We can offer a wide variety of custom made curtains to suit many individual tastes & budgets. 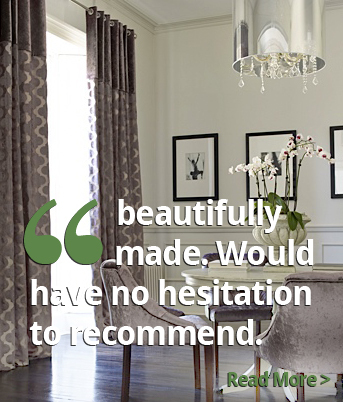 Whether you are looking to furnish one window or a whole house, we are happy to offer advice. We have a small collection of fabrics available or we are happy to wok with your own fabric.